During this Tuesday Charles and Camila visited the John Lennon Park and the Mariel Special Development Zone. 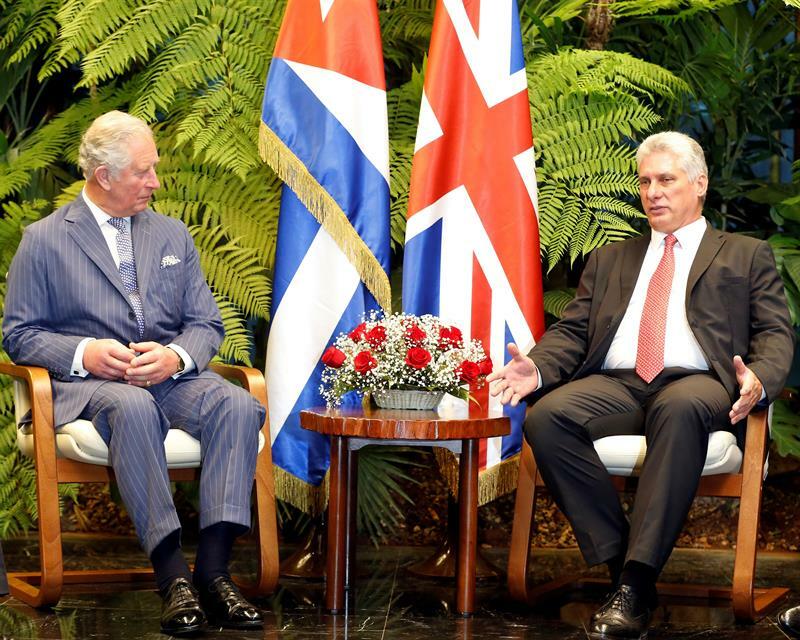 Meeting between Prince Charles and Cuban President Miguel Díaz-Canel, in Havana, March 25, 2019. Photo: EFE. 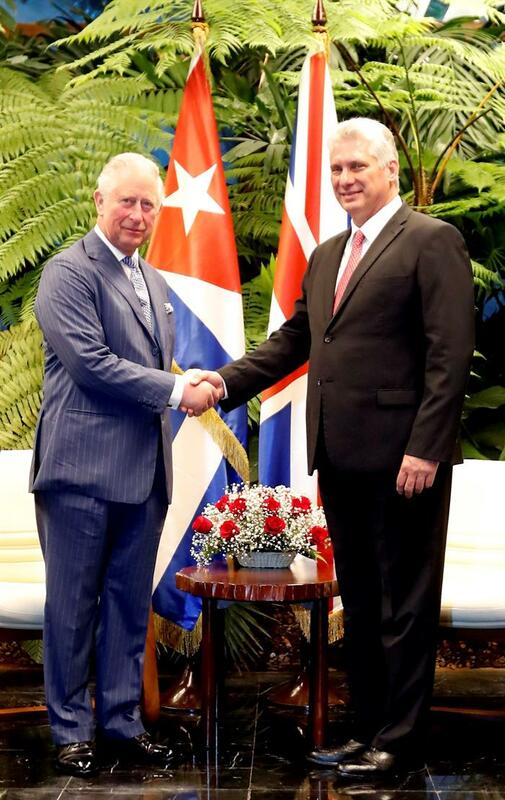 Cuban President Miguel Díaz-Canel received Prince Charles of England during his second day in Cuba. The official talks between the Prince of Wales and the president addressed bilateral relations and the possibilities of cooperation in areas such as education, health and the environment. 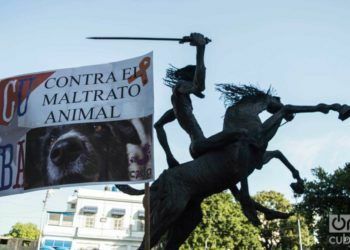 As is tradition in high-ranking visits, Díaz-Canel and his guest reviewed the troops in the Palace of the Revolution, seat of the Government, and later met accompanied by their respective delegations. “During the cordial meeting, they talked about the positive state of bilateral relations, based on cooperation and mutual respect. 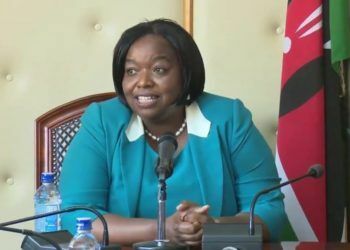 They also agreed on the will to develop links in areas such as education, health, culture, environmental protection and sustainable development,” said the brief official note published by the state media. 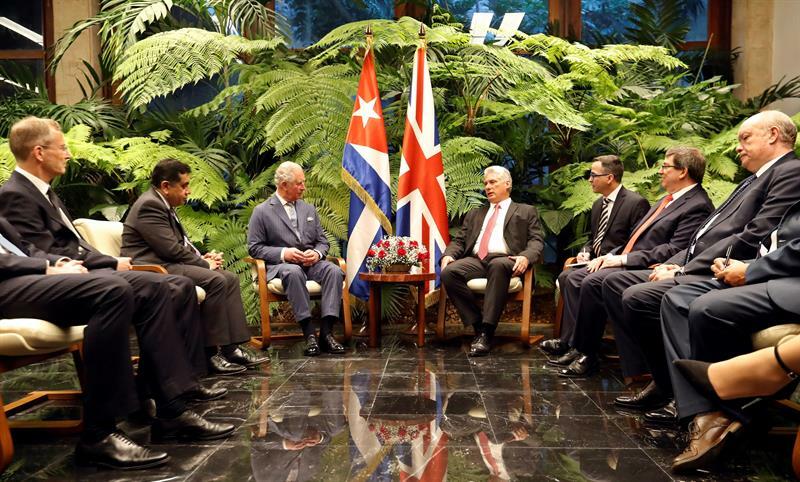 Greetings between Prince Charles and Cuban President Miguel Díaz-Canel, in Havana, March 25, 2019. Photo: EFE. 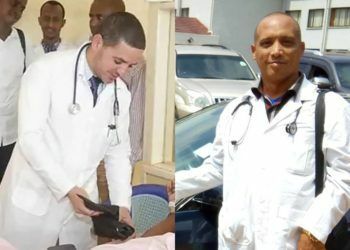 The British heir was accompanied by Minister of State for the Commonwealth and United Nations at the Foreign and Commonwealth Office, Lord Ahmad of Wimbledon, and the British ambassador in Havana, Antony Stokes, among other officials. 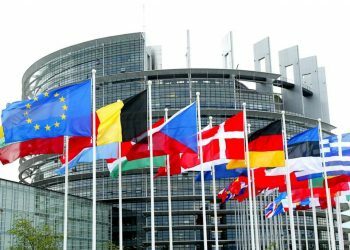 Meanwhile, the island’s delegation was made up by Foreign Minister Bruno Rodríguez and Minister of Foreign Trade and Investment Rodrigo Malmierca Díaz, along with other high-ranking officials. 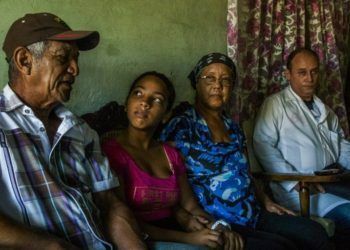 Hours before the meeting, the Cuban foreign minister spoke on the telephone with the head of the United Kingdom’s diplomacy, Jeremy Hunt, with whom he noted the “good state of bilateral relations” and spoke “about issues of the international agenda,” according to what Rodríguez published on Twitter. 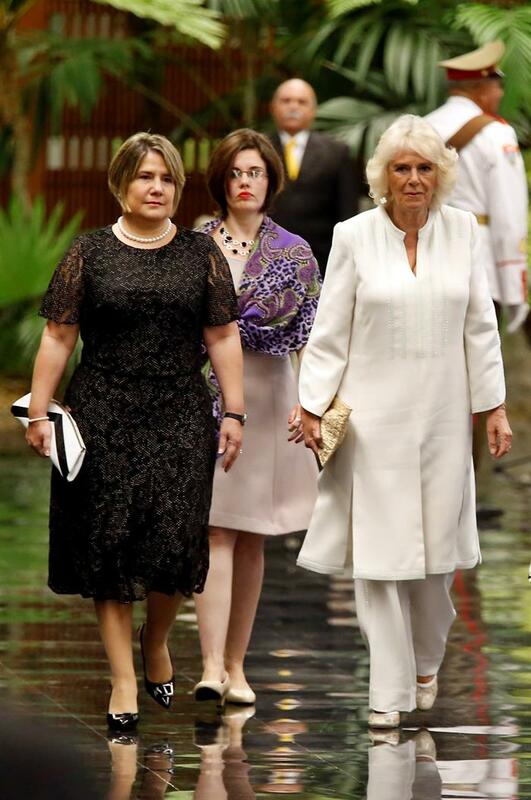 A gala dinner offered by Díaz-Canel to his guests took place after the high-level meeting. The official gala meeting and dinner closed for the royal couple a busy schedule that began on Tuesday morning with a tour of Old Havana in the company of City of Havana Historian Eusebio Leal, who showed them the most relevant parts of the historic center, declared a World Heritage Site by UNESCO in 1982. 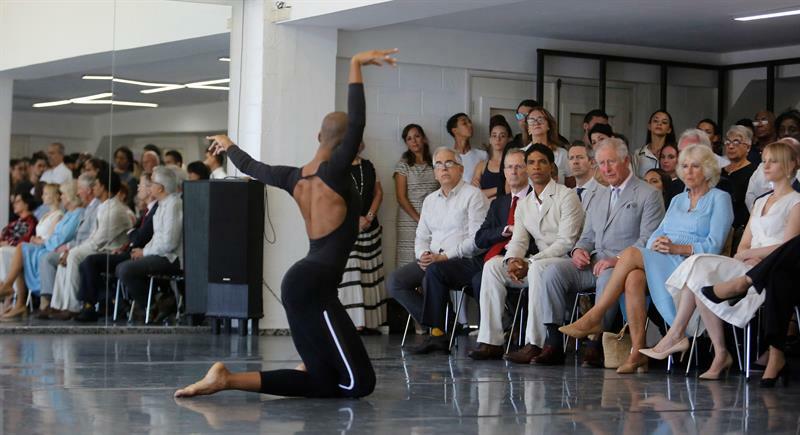 The prince and princess visited the Muraleando community project, where they attended a children’s show, and also enjoyed a choreography exhibit at the Acosta Danza venue, the contemporary dance company founded by renowned Cuban dancer and choreographer Carlos Acosta. 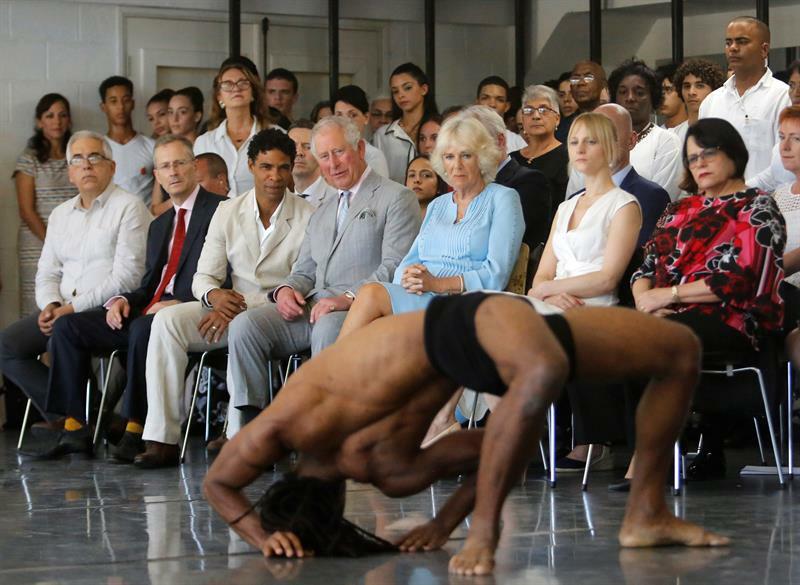 Acosta, who accompanied the royal couple this Monday, is a famous example of personal improvement who, coming from a very humble family, reached the highest levels of dance, was the first figure of the Royal Ballet of London and currently directs the Royal Ballet of Birmingham, one of the most prestigious companies in the United Kingdom. 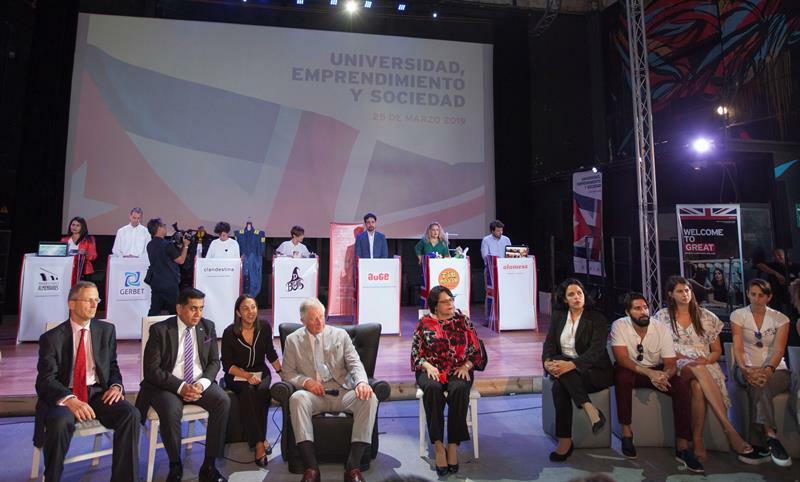 Already separately, the heir had a meeting with Cuban entrepreneurs and university professors who organized a small presentation at the headquarters of Fábrica de Arte de Cuba about the island’s incipient private sector that emerged in the wake of the economic reforms that were introduced in the last decade. 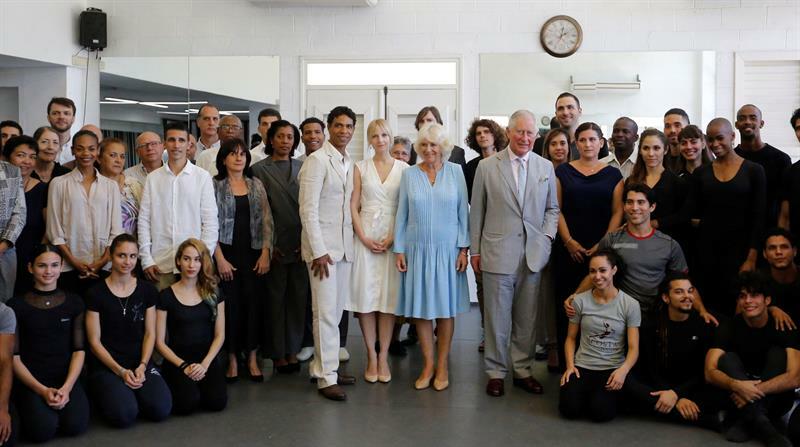 Prince Charles also had time to get to visit a boxing gym and talk with the young people and children who trained there. 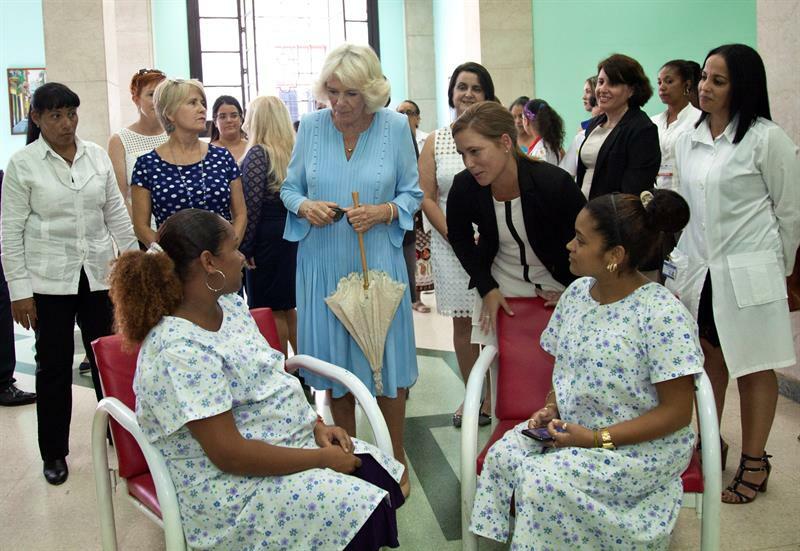 For her part, the Duchess of Cornwall went alone to the Doña Leonor Pérez maternal home, where she talked with several pregnant women. 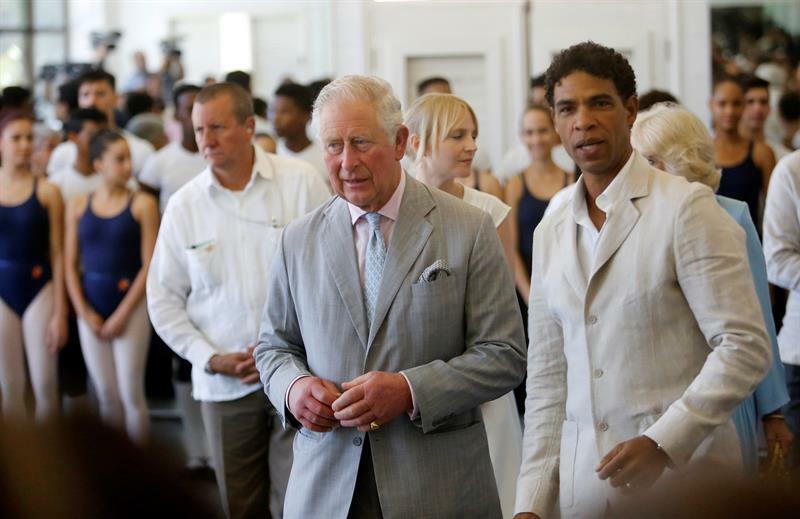 Charles and Camila’s Tuesday program included a cultural activity at the John Lennon Park in Havana and the ceremony to start the construction of a British-funded photovoltaic park in the Mariel Special Development Zone, the flagship project of the Cuban government to attract foreign capital. The royal couple’s visit seeks to spread British “constructive diplomacy” by deepening bilateral relations without leaving aside dissents. 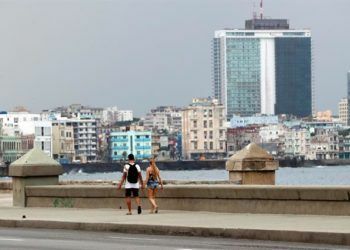 The stay is part of the strengthening of ties that began in 2016 with the trip of then Foreign Minister and current Minister of Finance of the United Kingdom Philip Hammond, in the heat of the “thaw” between the United States and Cuba, reversed in recent times by the Donald Trump administration.